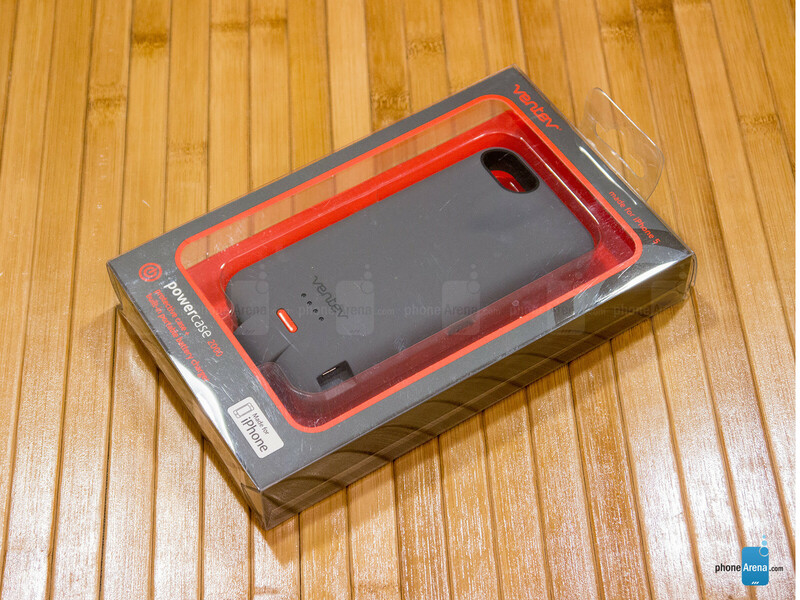 Battery cases are highly prized for their ability to get us enough juice throughout the day, especially for those power users who can’t seem to get away from their phones. For iPhone 5/5s owners around the world, they live knowing that the battery inside the phone isn’t as generous as some other high-end devices. With the Ventev Powercase 2000, it’s aiming to be that two-in-one solution for owners who yearn for a protective case and battery charger solution. Stuffed with a modest 2000 mAh battery, it’s rated to deliver that double punch to get owners by through a solid day – with no worries when they’re on the go, and without an outlet within reach. Mediocrity is the name of the game with its design. It’s just, so, typical. Everyone seems to enjoy mediocrity when it comes to battery case designs for Apple’s pride and joy. And rightfully so, Ventev follows suit with the design of its Powercase 2000. It’s not a total wash per se, as it features a bright orange colored inner lining and power button in the rear. Besides that, everything else about it is pretty much predictable. Although it’s form fitting and doesn’t really increase the handset’s overall footprint, the Powercase 2000 however adds a little bit of thickness – to the point that it hulks up its size. Constructed out of plastic, it’s donning a soft touch matte finish, which enables it to repel fingerprints and smudges. 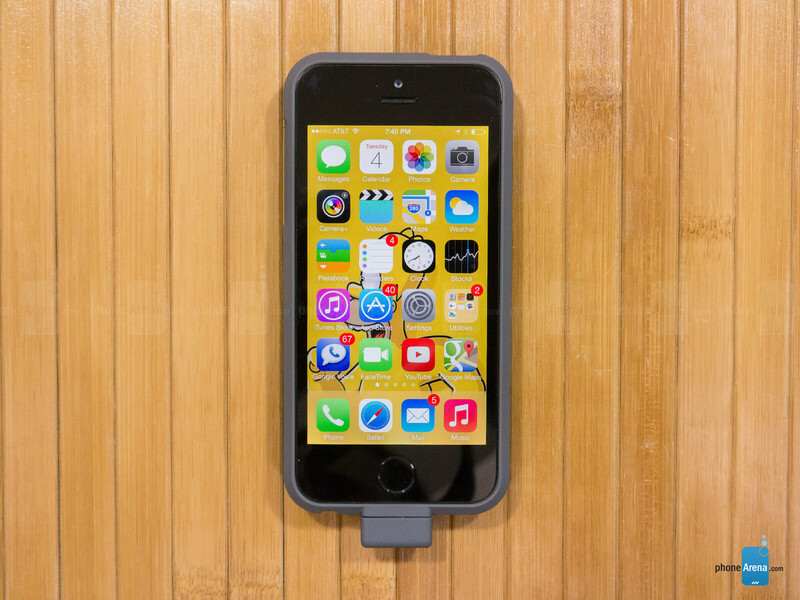 Yet again, that’s another characteristic we’re familiar with most battery cases. Inserting and removing the handset from the case is an effortless process, seeing that the notch on the top side allows us to pry off the front cover – while snapping it all around the sides ensures it’s locked tightly. 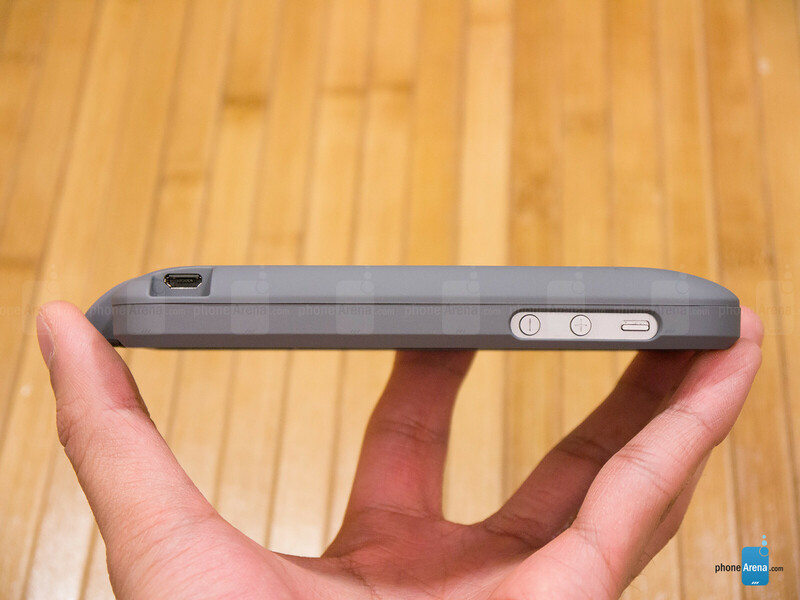 Now there are two distracting design elements we’re not too fond about with the case. 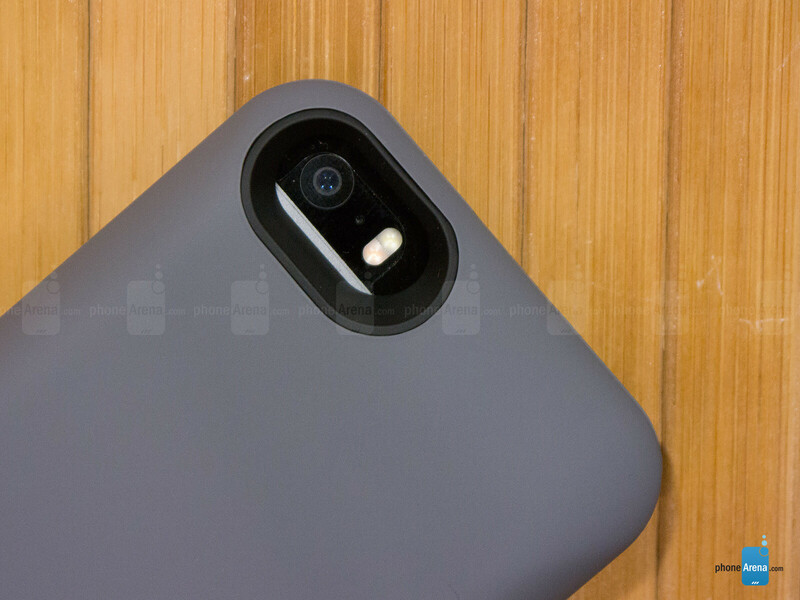 First, the power button and volume controls are now recessed, which is the result from its plastic front casing. Therefore, it’s tougher to feel out and press those buttons. The other being the obtrusive looking nub on the bottom edge of the case, where it seems to bridge the case’s battery and the iPhone 5/5s via its Lightning docking port. It would’ve been nicer if the entire bottom edge was flush uniformly, but we suppose that’s the compromise. Cutouts are everywhere around the case, but it would’ve been nice to have a wider cut for the 3.5mm headset jack – just because fatter cables might not connect properly without the aid of an adapter. 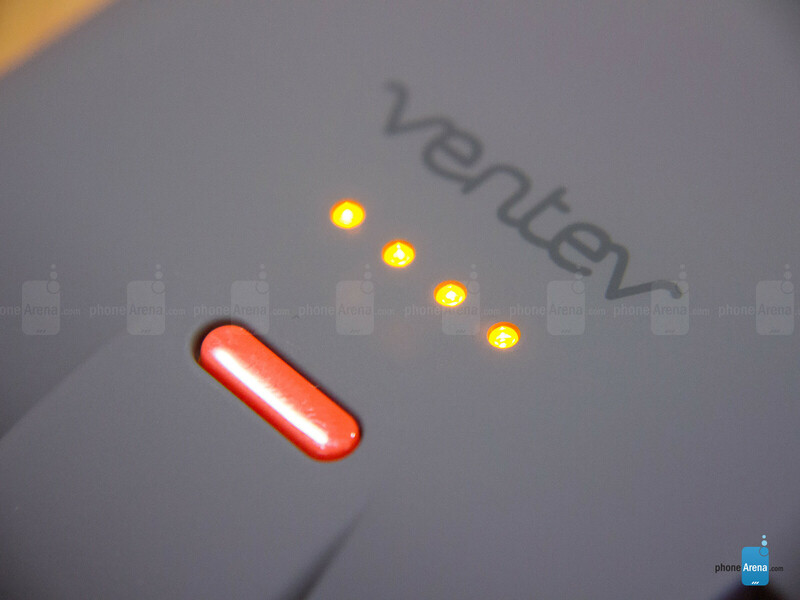 In the rear, 4 LED lights are positioned beneath the Ventev branding, while a recessed orange colored button is nearby to display how much juice is left with the case – and to initiate the charging process! 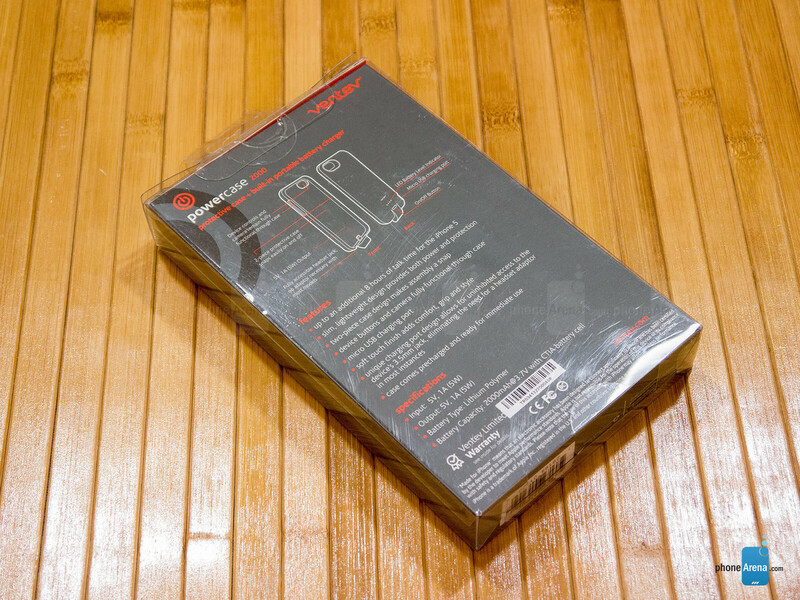 And finally, there’s a microUSB port on one side that allows us to charge the case’s internal battery. Better yet, it also will simultaneously charge the iPhone too. I find that the IPHONE 5s battery drains faster with the ventev 2000 connected and turned off than it does without it connected. Not happy with it at all.